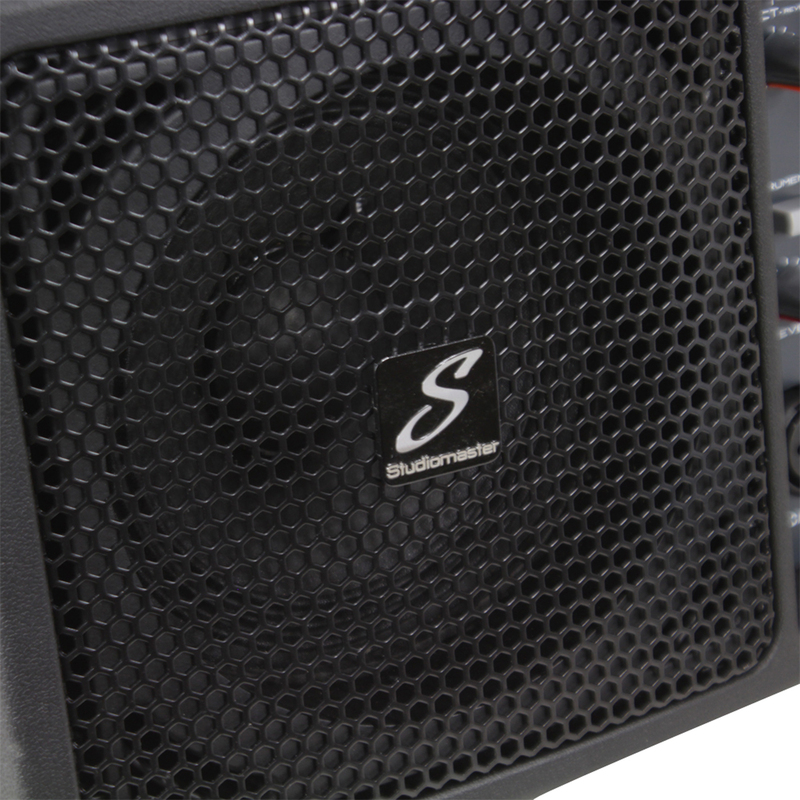 New from worldwide audio specialists; Studiomaster, the LIVESYS5 is the ultimate in live performance, portable PA speaker systems. 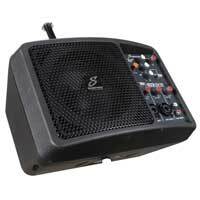 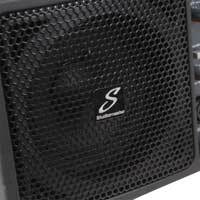 A multi purpose, self powered (active) speaker cabinet with a built-in 150 watt CLASS D amplifier, weighing-in at only 3.3KG!!. 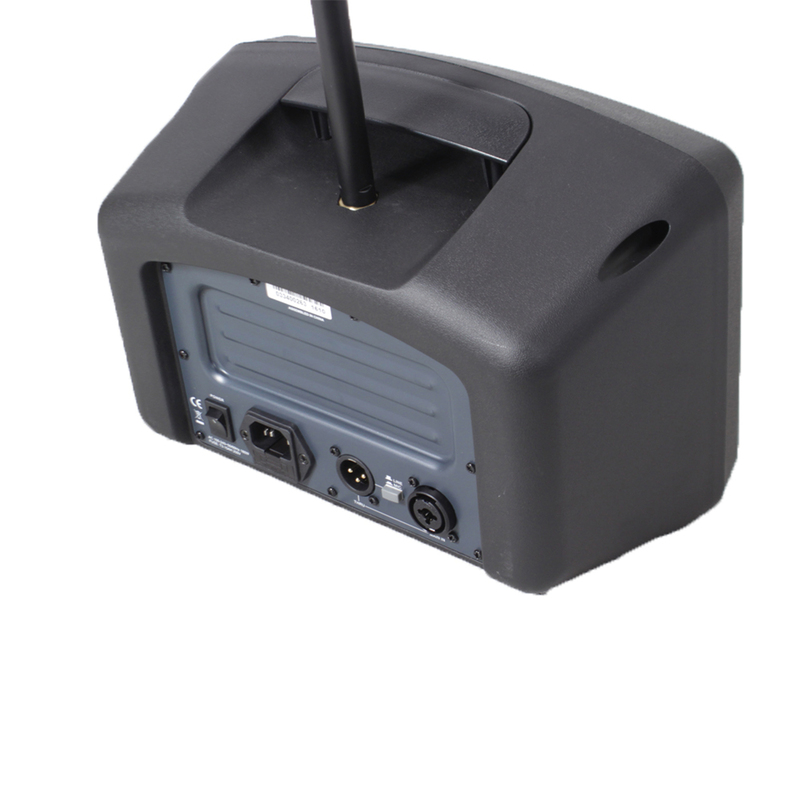 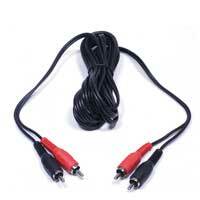 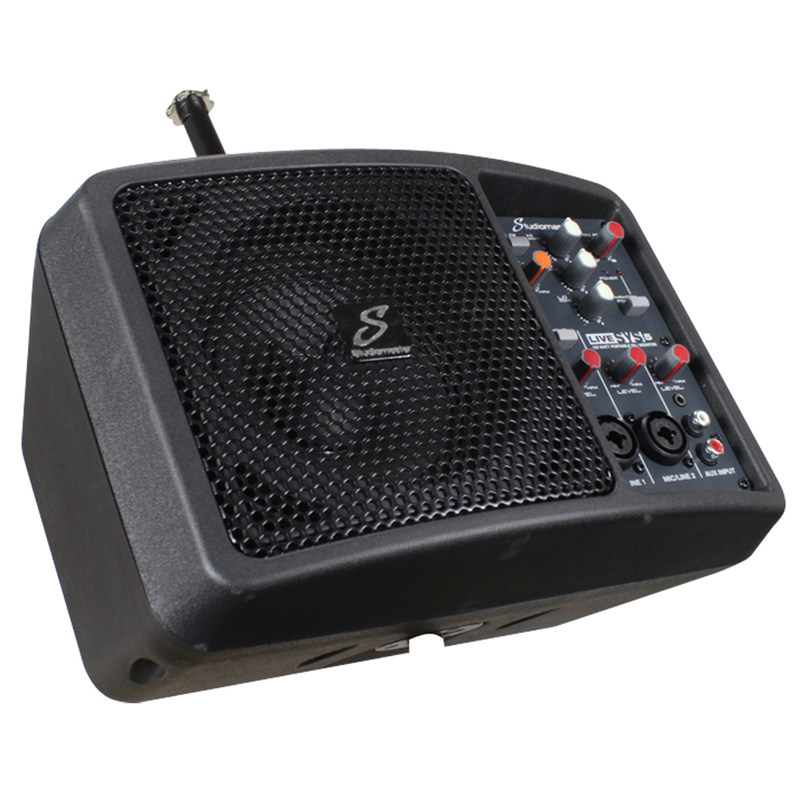 The LIVESYS5 unit also incorporates am ultra low-noise 3-channel mixer with 3-band EQ. 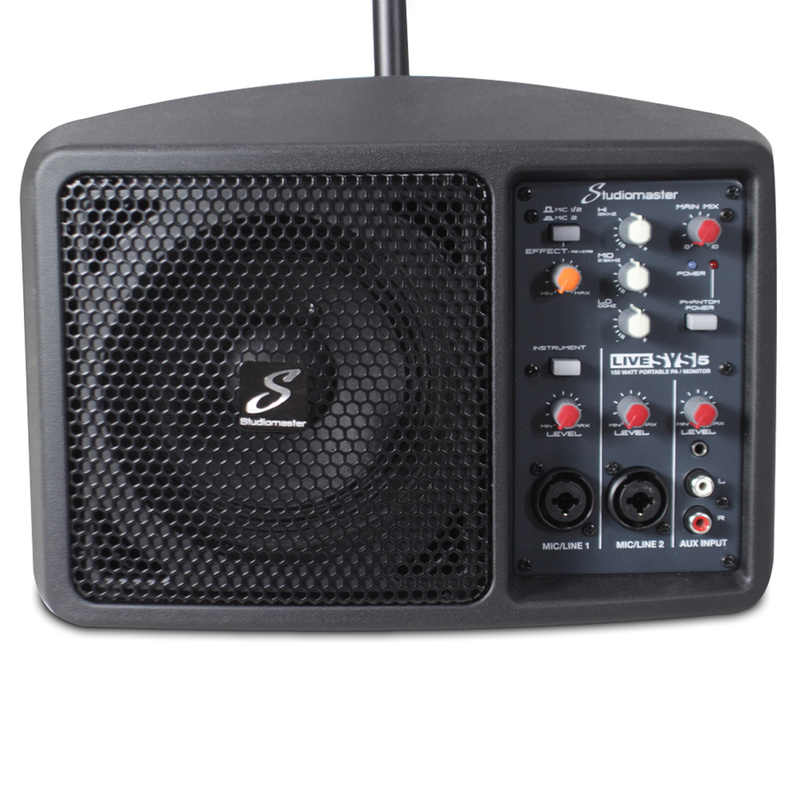 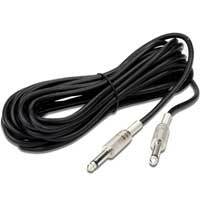 2 mic/line channels and 1 line channel allow for vocals, guitars, keyboards and more, acting as the perfect monitor speaker. 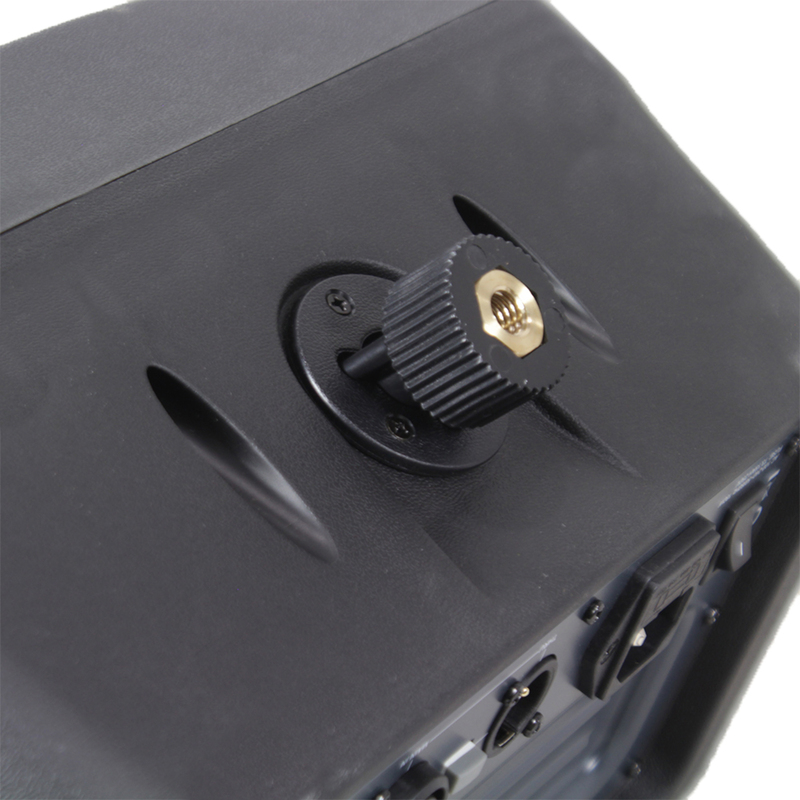 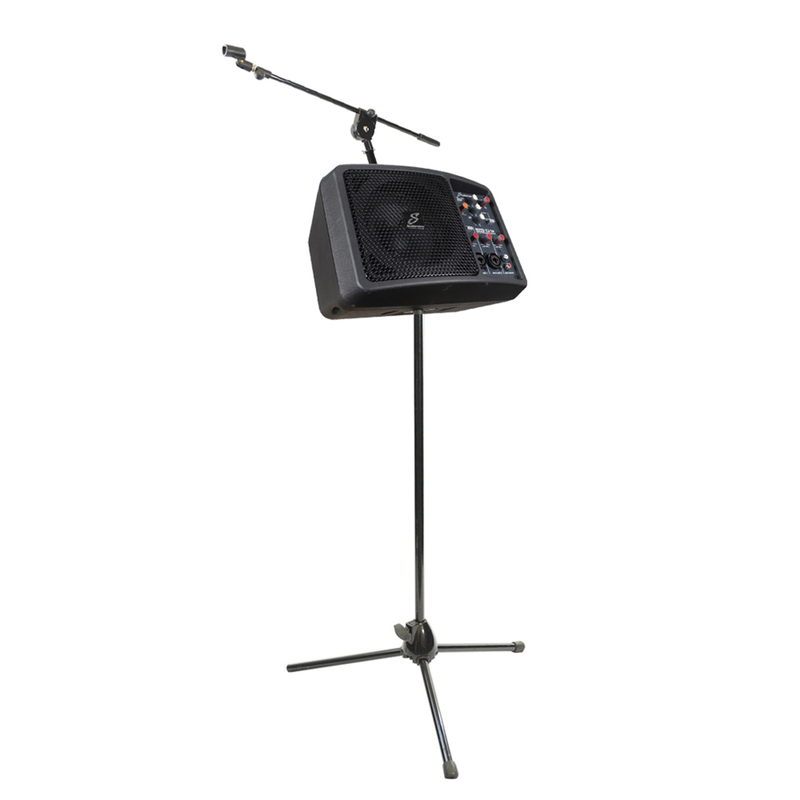 The additional feature to this well-packed unit, is the ability to mount it onto a microphone stand and then attach a boom arm or microphone clip directly on top.